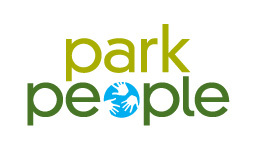 Park People is an independent charity that builds strong communities by animating and improving parks, placing them at the heart of life in cities. Stonegate CHC has been providing primary health care, health promotion and a wide variety of community programs to the Stonegate-Parklawn Community since it was created by community members in 1992. The Stonegate neighbourhood is an isolated low-income, market-rent neighbourhood located in south-eastern Etobicoke. Residents are made up of newcomers, the working poor, and seniors livings on old age security. The impact of poverty is high: 28% of residents and 38% of children live in poverty. 56% of people don’t speak English as their first language. While Stonegate Community Health Centre serves all residents in our catchment, our focus is on serving the health/social needs of the client populations living in the 75, low-rise, private, for-profit apartment buildings immediately surrounding the Centre in the Stonegate/Park Lawn neighbourhood. 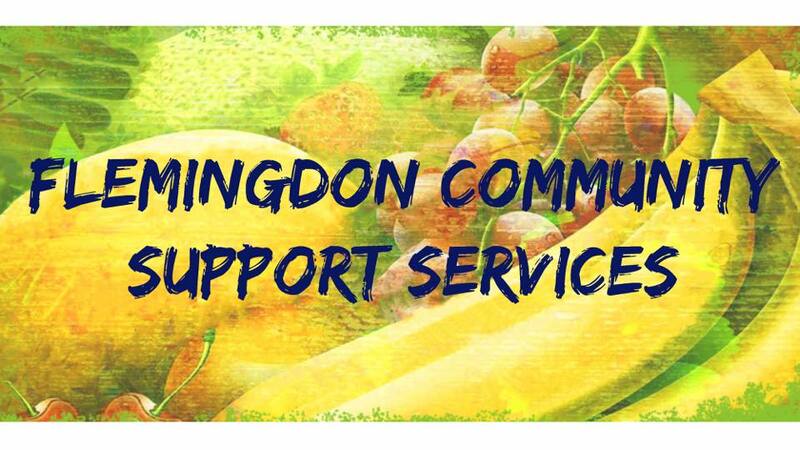 We deliver our programs and services with a particular focus on serving the following clients based on need: children and at-risk youth; women; seniors and newcomers – including immigrants and refugees. Delta Family Resource Centre (DFRC) is a multi-ethnic, multi-site organization situated in Humber Summit – a diverse community with high numbers of senior residents and few resources. Delta Family Resource Centre provides a wide range of programs, services and activities that engage community, enhance individual skills and promote well-being and healthy communities. We are known for our strength in successfully outreaching, connecting, and collaborating with individuals, groups and organizations to ensure that the residents have access to wanted and needed services and programs. DFRC is committed to empowering residents to see themselves as positive influences in their communities and to create opportunities for residents to define their strengths, enhance their leadership skills and work together to address issues facing their communities. 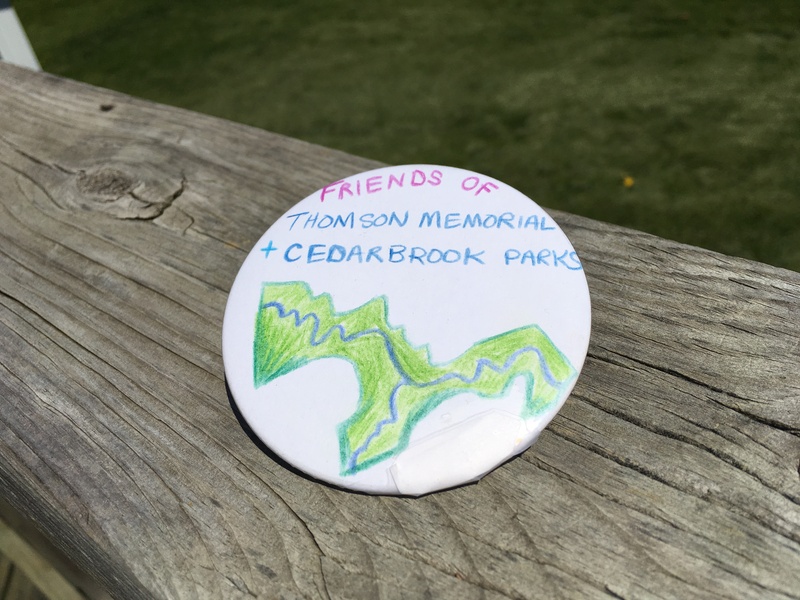 The Friends of Cedarbrook and Thomson Memorial Parks is a local community group. Our purpose is to promote the appreciation of the wonderful parkland literally at our doorstep, to advocate for improvements, and to protect the park’s natural environment. All are welcome to attend our meetings and events. Join us and you can volunteer your time and energy as you are able. Meet neighbours and make some new friends, too. Anything and everything you contribute will go towards making our parks and our community a better place to live! Flemingdon Community Support Services is a group of volunteers in Flemingdon Park who have come together to animate the green spaces in their community. 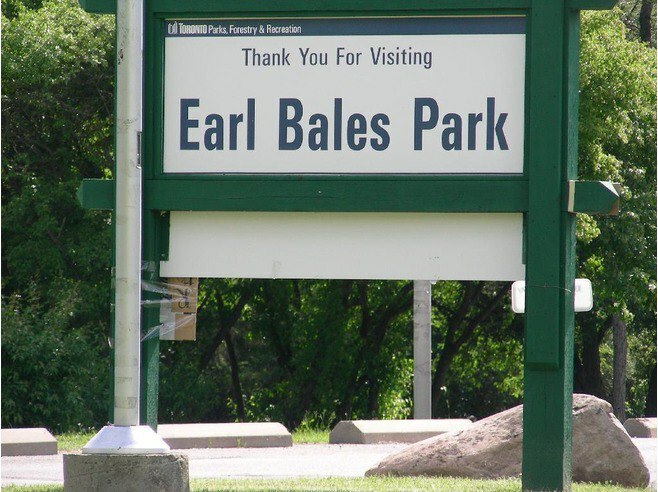 Friends of Earl Bales Park is a volunteer group dedicated to improving our park for everyone and connecting with the park community. If you have an interest in our park or an idea for how you would like to see it improved please join us! 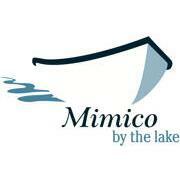 The Mimico By The Lake BIA runs from Lake Shore Boulevard West, between Allen Avenue and Alexander Street. Our mandate is to work with businesses to improve the area, attract residents to shop and to organize events that create and cultivate a community spirit. CultureLink is a settlement organization that is both old and new. We have over 25 years’ experience in developing and delivering settlement services to meet the needs of diverse communities. Passionate about providing innovative services to newcomers, we adapt to changes and create new programs that best respond to and address our clients’ specific needs. Our team of 50 staff members, speaking more than 30 languages, is dedicated, knowledgeable, and multicultural. Lakeshore Arts an award winning community arts organization creates and delivers innovative and unique arts education programming under three streams for the past 24 years; children and youth, artists and community. Youth are given opportunities to create art in a safe and non-judgmental environment. Emerging and established artists are supported through professional development workshops and by showcasing their work in our storefront gallery. Community projects and festivals provide hands-on and interactive experiences that strengthen our community and utilize public spaces. We use the transformative power of the arts to build community in an accessible and inclusive way. 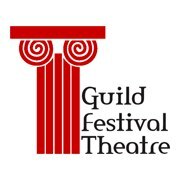 Guild Festival Theatre (GFT) is a professional theatre company that presents high-profile productions at the open-air Greek Theatre, located at the historic Guild Park & Gardens in east Toronto. Since its founding as a registered not-for-profit group in 2009, the GFT has mounted five acclaimed productions. Appreciative audiences from Toronto and beyond have enjoyed summer-time performances of Shakespeare’s Romeo and Juliet, Oscar Wilde’s The Importance of Being Earnest, and Chekov’s The Cherry Tree. GFT’s mission is to help revitalize Guild Park, site of the historic Guild of All Arts, Canada’s only artists’ community to operate in the 1930s. By showcasing masterworks from the past, the GFT is today re-establishing the performing arts on this 88-acre parkland. Friends of Guild Park is a volunteer organization founded in 2013 to increase awareness about historic Guild Park and bring “whole-park thinking” to the 88-acre site. The group organizes a variety of activities, programs and special events designed to revitalize and enhance the legacy of what was once the Guild of All Arts and the Guild Inn. In cooperation with other Guild Park stakeholder groups, Friends of Guild Park has welcomed more than 33,000 visitors to volunteer-led festivals, programs and events on the grounds. Activities range from weekend arts festivals, outdoor professional theatre, community gatherings, plus popular walking tours of the site, done in partnership with Doors Open-Toronto, Jane’s Walk and Heritage Toronto. The Rosewood Taxpayers Association is a community group run entirely by volunteers in the Rosewood community in north Scarborough, Ontario, Canada. We host clean-up days and an annual food drive, plant and maintain decorative gardens in the community, support our local schools and advocate for Rosewood in matters of interest to the residents. 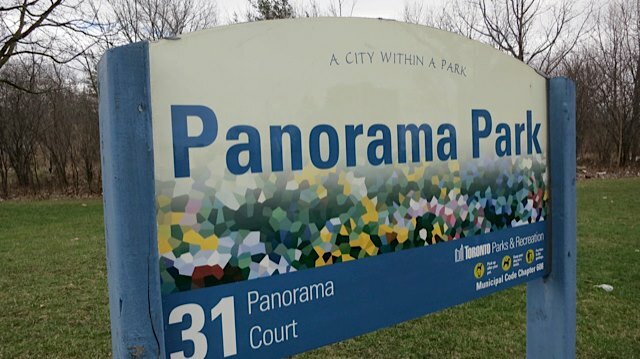 Panorama Community Garden is a group of volunteers dedicated to the maintenance and improvement of Panorama Park and its community gardens. Friends of Parkway Forest Park (FPFP) is a group of neighbours from the Don Mills and Sheppard area who love being outdoors and organizing events in Parkway Forest Park.